A new ready-to-use combination vaccine to combat pig diseases, is being hailed by its manufacturer as the first of its kind in Europe. 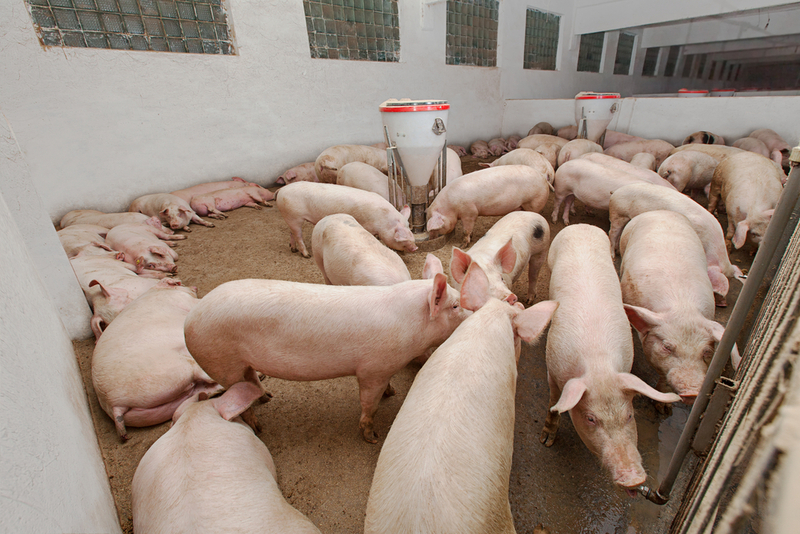 According to MSD, the vaccine protects against the two pathogens PCV2(Porcine circovirus type 2) and Mycoplasma hyopneumoniae (M.hyo) which can have devastating effects on health, performance and profitability in pig production. “M.hyo causes pneumonia while PCV2 severely suppresses the immune system of pigs. Combined infection of these two pathogens impacts hugely on health leading to reduced weight gain,” said veterinarian Sharon Magnier, animal health advisor with MSD Animal Health, manufacturers of the new vaccine. 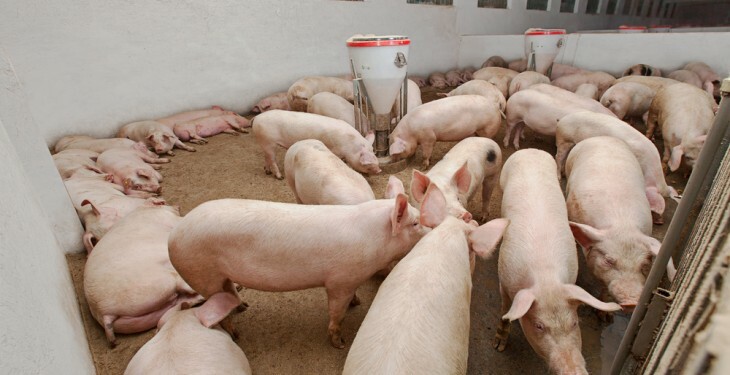 “PCV2 is such a ubiquitous virus in swine production that up to 100% of pigs can be positive for the disease at slaughter. Severe infection can result in mortality of up to 80%. “M.hyo is the primary initiator of enzootic pneumonia, a widespread and chronic disease in pig herds. If not controlled, it can become endemic. It is also frequently complicated by other mycoplasmas, bacteria and viruses that can affect the severity of the disease,” added Sharon. Because of the severity of these two pathogens and their impact on health and profitability, she stressed the importance of a strategic vaccination programme that protects against both. The new single dose combination vaccine has also recently been launched in other European Countries with German producers using the vaccine since the start of July. The results to date have been favourable with feedback from producers very positive. In association with MSD Animal Health.